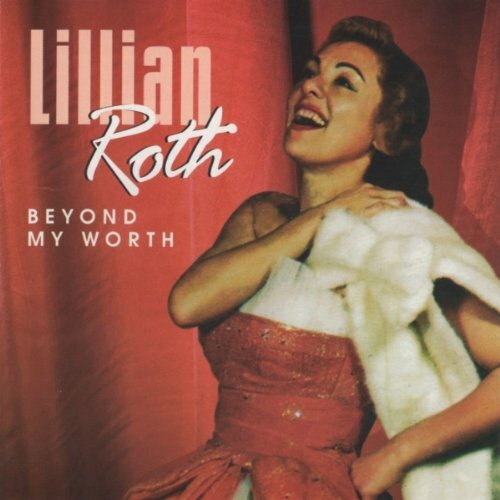 This album, originally released as "Lillian Roth Sings" and rerelased as "Lillian Roth: Beyond My Worth," contains some excellent mellophone playing by Don Elliott. Unfortunately, the rerelease no longer credits Don Elliott and His Orchestra, but it is the same album, and Don Elliott is on it. Because this album has been rerelased, I will not upload any tracks from it. I encourage you to buy the MP3 album or the CD.